Every now and again a project comes along that you just can’t turn down. 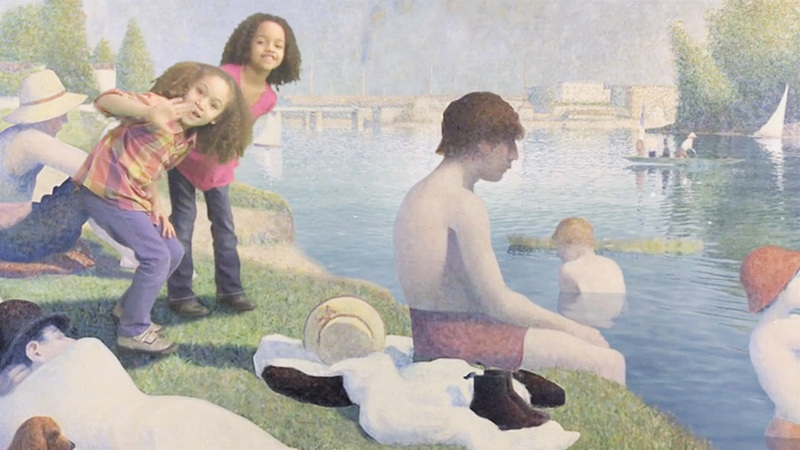 Getting kids excited about impressionist artwork is no easy task. 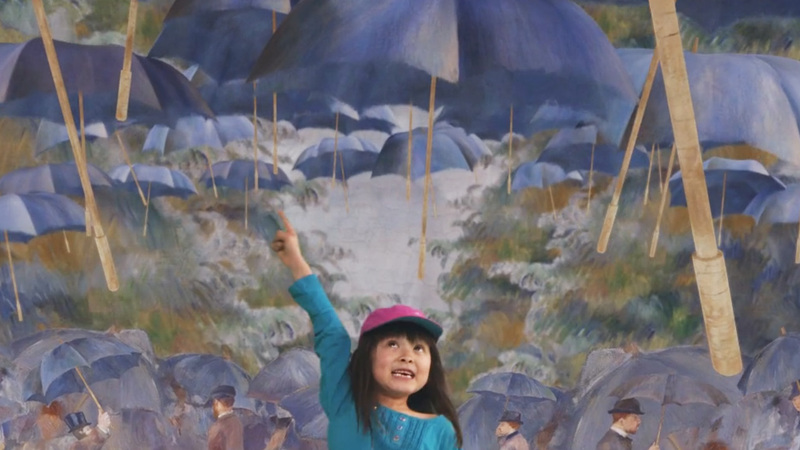 Nick Jr and The National Gallery teamed up to produce a series of shorts to do just that. 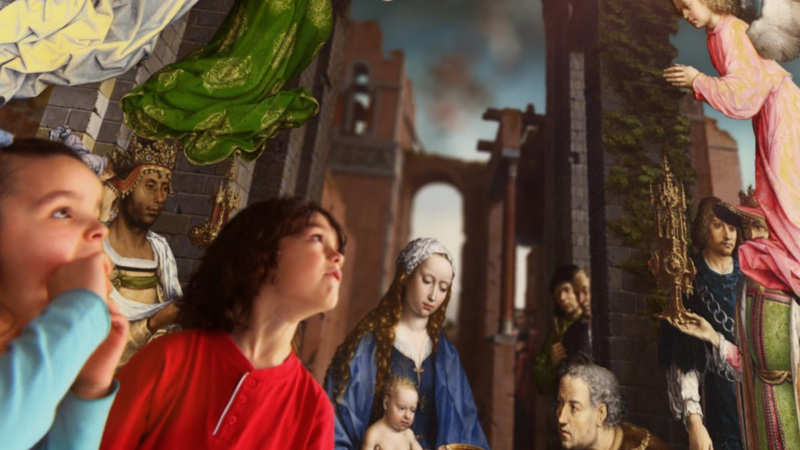 What do children see when they stare at a painting? What if they could step inside and explore? We designed and directed a series of short films which brought the paintings to life. 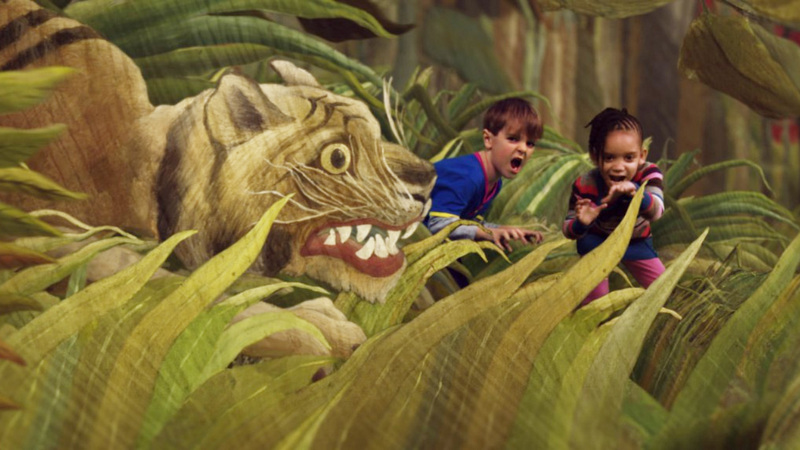 A huge VFX and compositing undertaking yielded some fantastic results. The series was BAFTA nominated, and winner of numerous Promax short form awards.